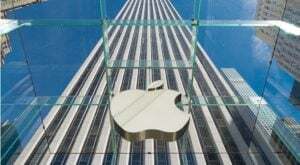 Apple (NASDAQ:AAPL) has been in the news frequently because of its efforts to transform from a company that sells iPhones, to one where services are front and center. The iPhone business has been immensely profitable — look no further than the growth of Apple stock since the company first got into the smartphone business in 2007 — but the reliance on iPhone revenue is now proving worrisome. With the global smartphone market maturing and competition from Chinese companies like Huawei ramping up, AAPL is trying to pivot to services like Apple Music and the Apple TV+ streaming video service for future growth. Will the company succeed? History is littered with tech companies that failed to change with the times. However, some of the best-known tech stocks have successfully transformed their business, with some scarcely resembling the company they began life as. One of the biggest tech companies on the planet has completely morphed from the startup it began as. Remember, Amazon (NASDAQ:AMZN) originally launched as an online bookstore. 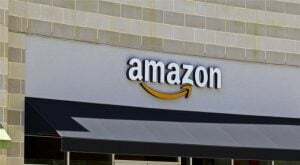 The company still sells books online, but it has completely transformed its business to become the world’s biggest e-commerce company, a cloud computing powerhouse, the leader in the smart speaker market and a big player in both music and video streaming. AMZN also designs and sells its own hardware, everything from Kindle e-readers to the Echo smart speakers and Fire streamers. The final touch to that transformation? In recent years — starting with the acquisition of Whole Foods — Amazon has expanded beyond the web to physical stores, the traditional retail model the company originally sought to disrupt. Now a division of Alphabet (NASDAQ:GOOG, NASDAQ:GOOGL), Google started life as an internet search engine. Search is still critical to Google, accounting for the lion’s share of the company’s revenue. But Google is far more than a search engine these days. The company owns and distributes Android, the mobile operating system that powers over 85% of all smartphones. Google is also a leader in AI and machine learning. The company sells hardware, including Google Home smart speakers, Chromecast streamers and Pixel smartphones. Its Chrome operating system has upended the education computing market with inexpensive Chromebooks. Google’s YouTube is one of the most popular online video services. 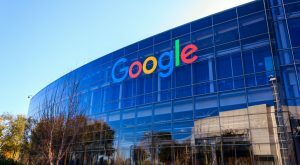 Google is also positioning itself to become a gaming powerhouse, with the upcoming launch of its Stadia video game streaming service. 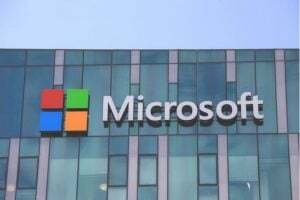 For its first few decades of existence, Microsoft (NASDAQ:MSFT) was all about PC software — namely selling Windows licenses and copies of Microsoft Office. Windows and Office are still an important part of Microsoft’s business, but PC sales have been declining for nearly a decade and the company is now pushing Office as a subscription service rather than purchased software. Today’s Microsoft has transformed into a company that is also a leader in cloud computing with its Azure platform. And it has pushed into hardware in a big way, with Xbox game consoles, a growing line of Surface PC models and the HoloLens AR headset. 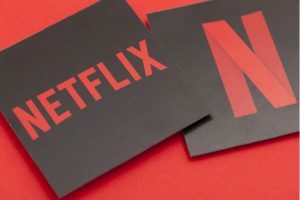 When Netflix (NASDAQ:NFLX) launched in 1997, it was a subscription-based video rental business that mailed discs to customers. In 2007, Netflix began to experiment with streaming video. Today it is the world’s leading video streaming service, with 139 million subscribers. An estimated 15% of global internet bandwidth is used by Netflix streams. Competing video rental companies that failed to adapt to the rapid rise of streaming (think Blockbuster) were left in ruin, while Netflix stock has grown nearly 12,000% since it first began offering video streaming in 2007. BlackBerry (NYSE:BB) is a classic example of a tech stock that very nearly failed to change in time. Originally known as Research in Motion, the Canadian company was a pioneer in mobile devices, but failed to see the iPhone and touchscreen smartphones as a threat. That mistake almost killed the company, with its attempt to release its own smartphones (and a tablet) falling flat. BlackBerry pivoted. 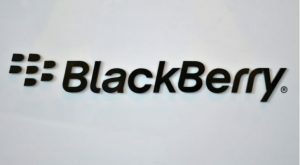 Today, the BlackBerry name can still be seen on Android smartphones (made by China’s TCL), but the company has found a second life with a focus on enterprise security software, auto infotainment software and self-driving car technology. 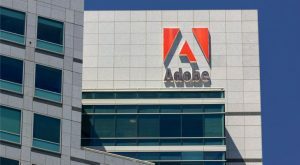 Adobe (NASDAQ:ADBE) made its name selling boxed copies of professional graphic and image editing software, including Photoshop. In recent years, the company has been transitioning to a new business model, pushing subscriptions instead. Adobe’s Creative Cloud offers personal plans ranging from $9.99 to $82.98 per month. That’s much less up front than the $700 the company used to charge for a copy of Photoshop, but the monthly subscription model provides recurring revenue, reduces loses from piracy and now accounts for nearly 60% of Adobe’s total revenue. 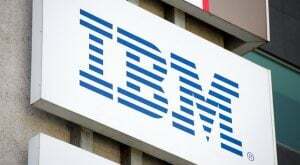 Although it has a long history stretching back to 1911, for many people the name IBM (NYSE:IBM) is synonymous with the mainframes and the rise of the personal computer. For years, IBM ThinkPad laptops were the gold standard for business portables. The PC and laptop businesses were sold off to Lenovo in 2004. Today, IBM is primarily an enterprise cloud services provider, and the company also provides IT outsourcing services, with more employees now based in India than in the U.S.
Sony (NYSE:SNE) is a consumer electronics company that has dominated many product categories over the years. The history of Sony includes Walkman portable stereos, Bravia TVs, digital cameras, e-readers, smartphones and an expansion into entertainment with the acquisitions of CBS Records and Columbia pictures. In 1994, the company made the fateful decision to release a video game console. 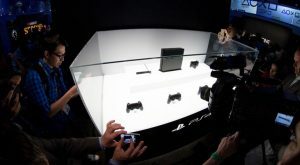 That business has struggled at times, but proved to be prescient because today the Playstation is Sony’s top-performing division. 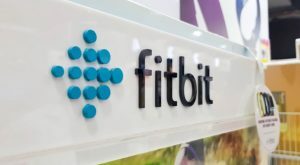 Fitbit (NYSE:FIT) is a young company compared to the others on this list, but it has already been forced to transform its business in order to survive. When Fitbit went public in 2015, it had pioneered and then dominated the market for fitness trackers. But that market got hammered by two factors: the Apple Watch smartwatch and a flood of cheap fitness trackers from Chinese companies like Xiaomi. Fitbit bought up assets from failed smartwatch pioneer Pebble and released its own Ionic smartwatch, but it struggled to compete against the Apple Watch. However, the release of the Versa smartwatch in 2018 saw the company’s smartwatch revenue surpass its fitness tracker revenue for the first time, and FIT has also had success in selling its health and fitness devices to corporate customers. Fitbit stock still trades for a fraction of its IPO price, but by adapting, the company appears to be turning around its fortunes. Finally, the company that was featured in the introduction to this post: Apple. If there is any tech company that knows how to transform itself, that would be AAPL, a company that started by selling personal computers from a garage. With the release of the iPod in 2001, Apple began to transform from a computer company to a consumer electronics giant. The iPod was followed by the iPhone in 2007, leading the company to drop “computer” from its name. The company still sold $7.4 billion worth of Mac computers last quarter, but the majority of its revenue came from iPhone sales, with other products like the Apple Watch, iPad and AirPods wireless earbuds all making big contributions. 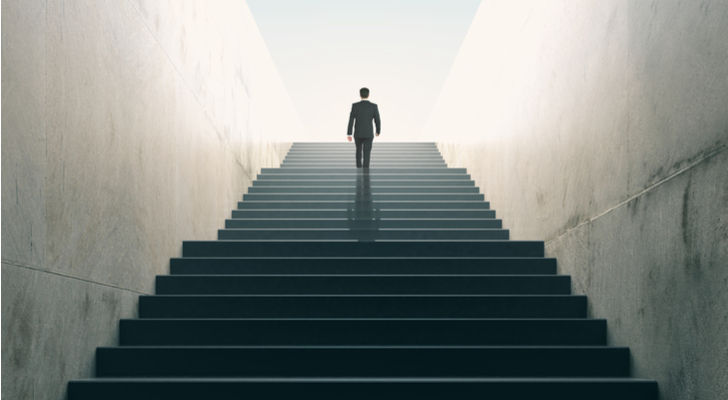 The transition to a services company will take time, but with successful services ventures like the iTunes Store, the App Store, Apple Music and Apple Pay under its belt, Apple has shown it knows how to make it work. Article printed from InvestorPlace Media, https://investorplace.com/2019/03/10-tech-stocks-that-transformed-their-business/.